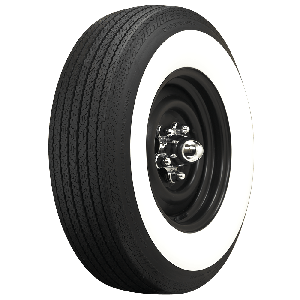 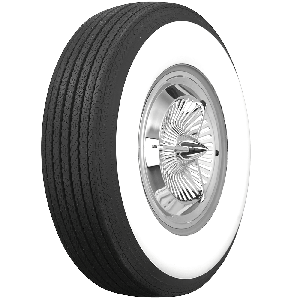 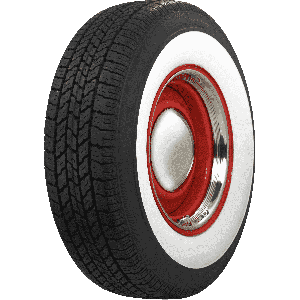 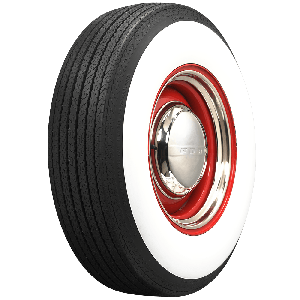 Coker Tire Company innovated the very first wide whitewall radial tires and continues to bring innovative new collector tires to the market today. 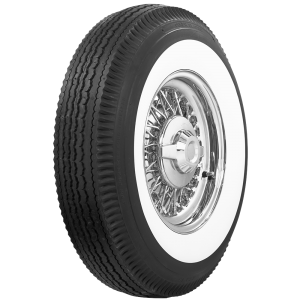 The Coker Classic line features wide white wall tires in popular sizes and at a price that's easy on your wallet. 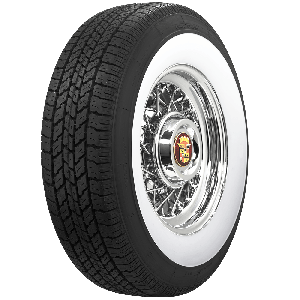 Our Coker Classic tires carry our life of the tread warranty and feature genuine whitewall construction, built into the tire from the the beginning. 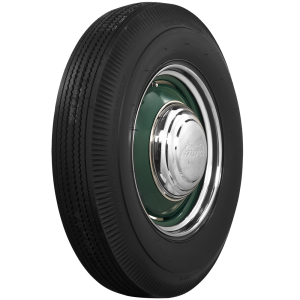 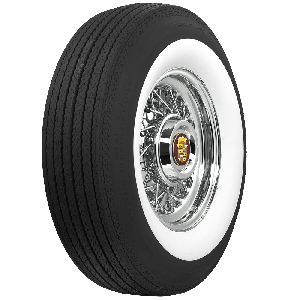 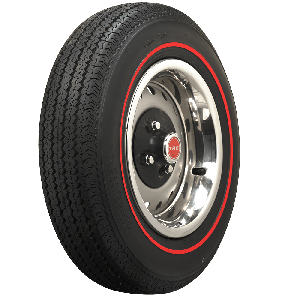 These are high quality tires built with premium rubber compounds and modern material in classic designs that are perfect for restorations and customs. 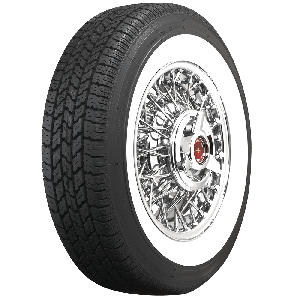 Contact a Tire Expert for assistance if you cant find the tire you need and dont forget to shop our huge selection of wheels, made right here in the USA.